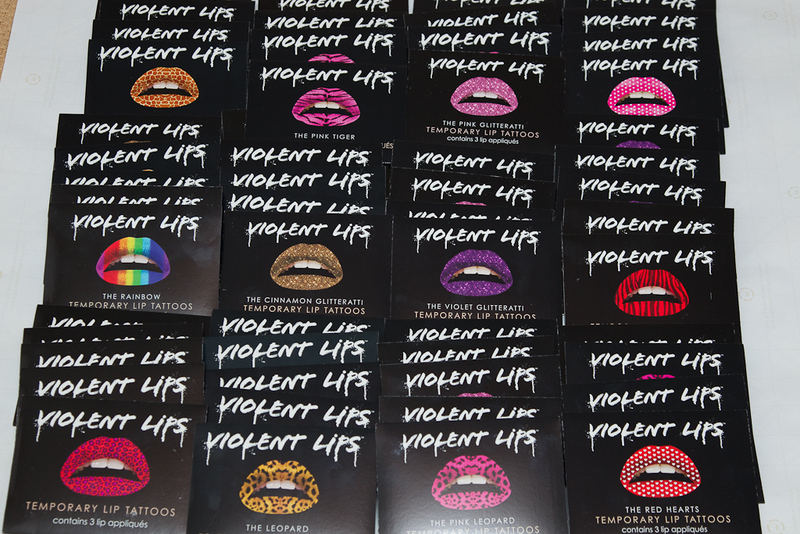 Violent Lips sent goodies to the team. When Tamara told me about the Violent Lips product I thought they were a cool novelty item and would make for a interesting beauty shoot concept. It wasn't until recently when I visited their website (www.violentlips.com) that I realised how well known they are. Their lips have been worn by quite a few celebs and featured in fashion shows and Editorial Fashion Mags. When you take all the above into account, it was certainly surprising to receive an email from them stating that they had seen the images from our shoot and that they thought they were 'amazing'. They had become aware of the shoot when Tamara tagged them in the BTS video that she uploaded to Facebook. After a few Twitter exchanges between Tamara and Violent Lips they got in contact with me and asked for permission to use the images on their blog and also for possible future promotions. I got permission from the models and then sent the images to Violent Lips and in return they offered to send us some product samples. This week the goody pack arrived and consisted of lots of packs of Violent Lip Tattoos and T-shirts for the models. Everyone on the team would like to thank Violent Lips for their generosity. 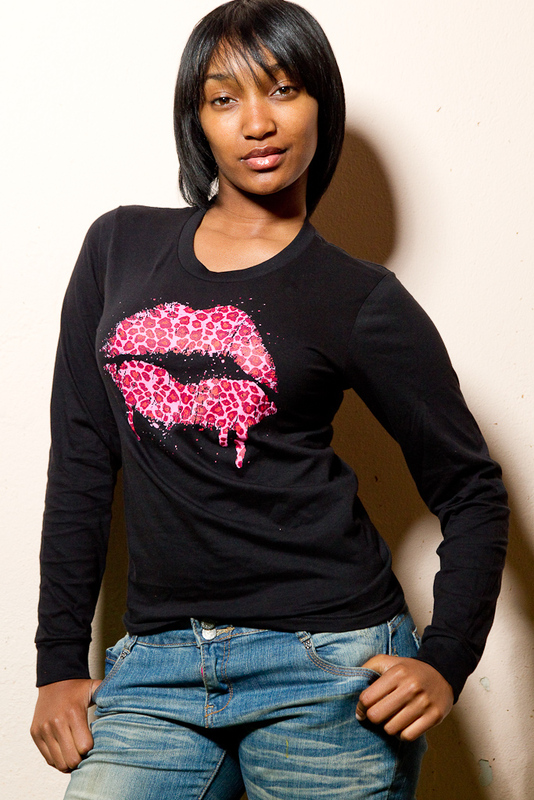 We are certainly looking forward to more shoots with all the new designs we now have. 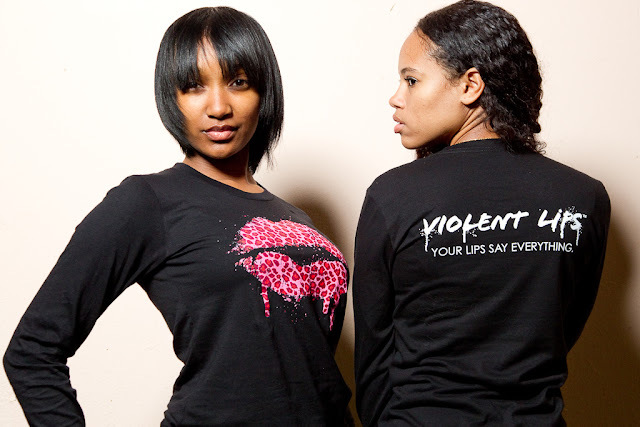 Yesterday Violent Lips posted about our shoot on the blog page of their website. Its titled Photo Shoot Fab. It's nice to know that Tamara, Sarafina, Sheri, Courtney and Danielle are getting some exposure overseas, as well as the rest of the team who have also been credited.